I would like to attend the round table event in New York on September 20th 2018. Please reserve me a place. 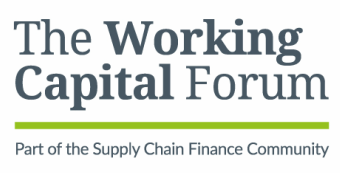 Please note that places at the Working Capital Forum are limited to just 12 treasury and procurement executives at each lunch so we are unable to offer a place to everyone. ​We will contact you very soon to confirm your place.